By Andrew Buncombe: Transgender people in the US are facing an “epidemic of violence”, as new reports reveal more murders and deaths of trans people have been recorded this year than ever before. 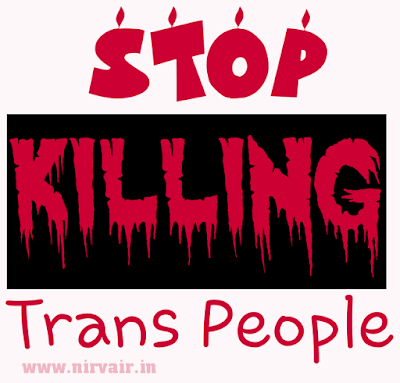 One report found at least 25 transgender people have been killed this year. The Human Rights Campaign (HRC) said it had calculated 102 transgender people have been killed over the past five years. Another group, the National Coalition of Anti-Violence Programmes, has recorded 26 homicides for 2017.